The BMW M3 is a high-performance version of the 3 Series, developed by BMW's in-house motorsport division, BMW M GmbH. 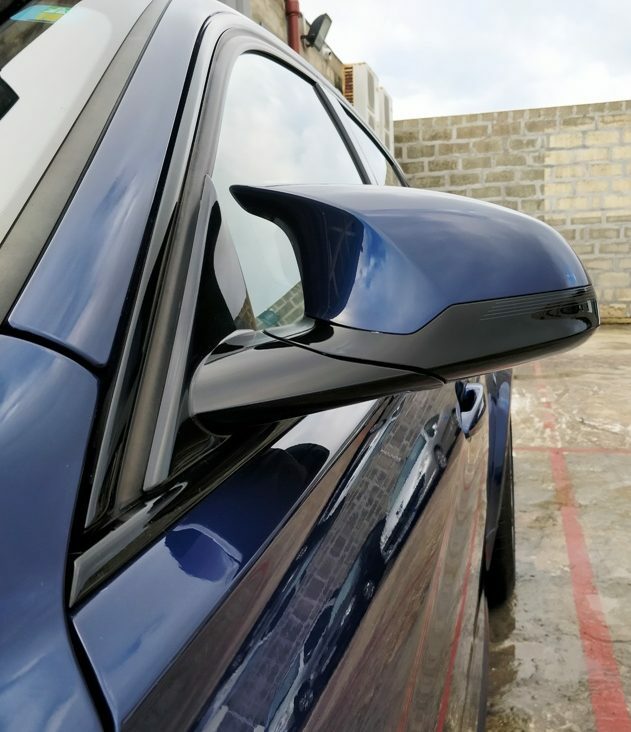 M3 models have been derived from the corresponding generations of the BMW 3 Series. 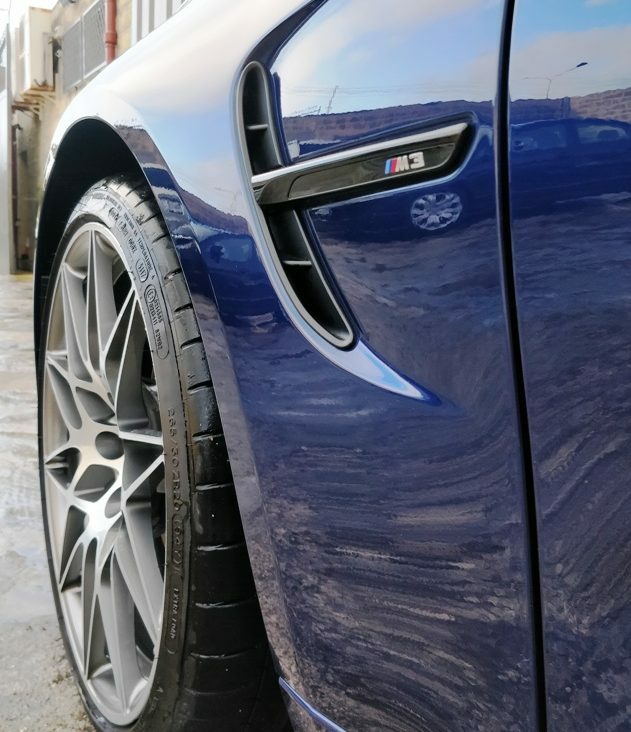 In February 2016, BMW announced the M3/M4 Competition Package. Power is now increased to 331 kW; 450 PS (444 hp) and a revised suspension replaces the standard unit for better handling. The new springs, dampers and anti-roll bars supplement the included Adaptive M Suspension. 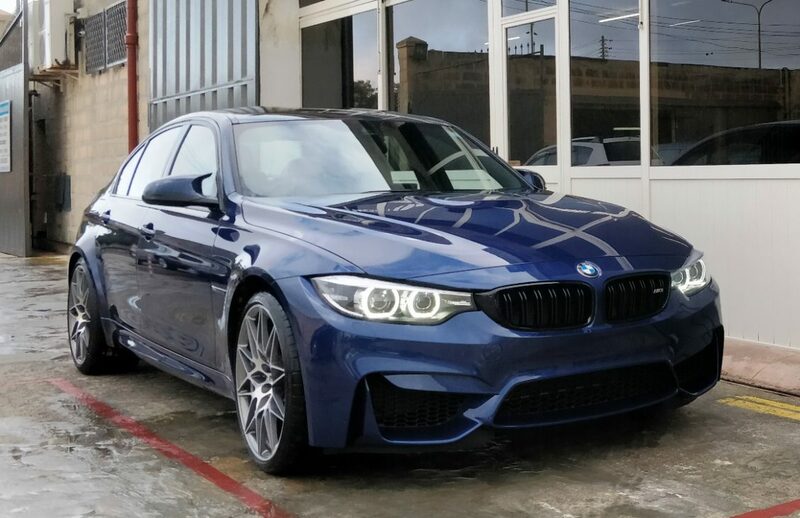 BMW also re-tuned the electronic differential and the Dynamic Stability Control (DSC) to match the upgraded hardware. 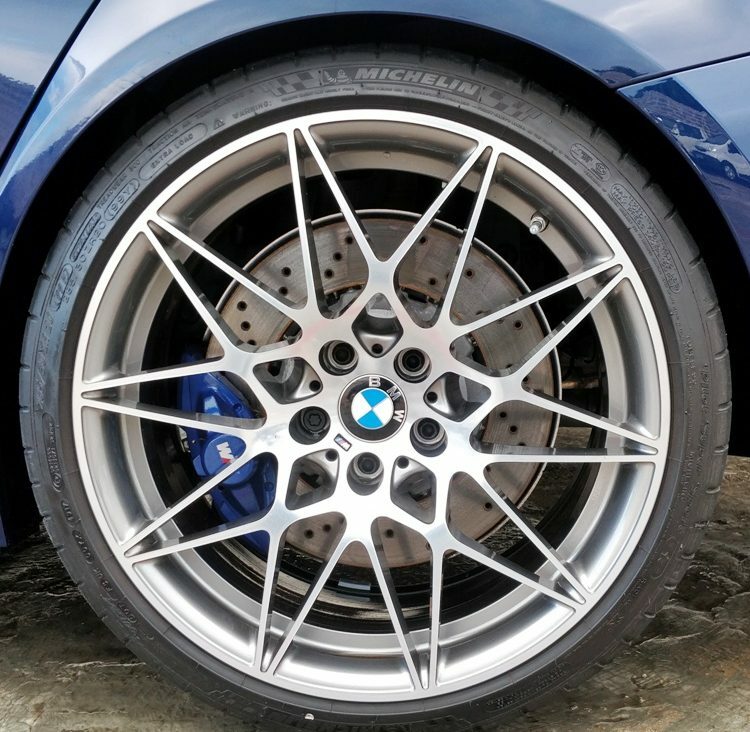 The package also features 20" forged light alloy wheels with performance non run-flat tires. Michelin Pilot Super Sport. 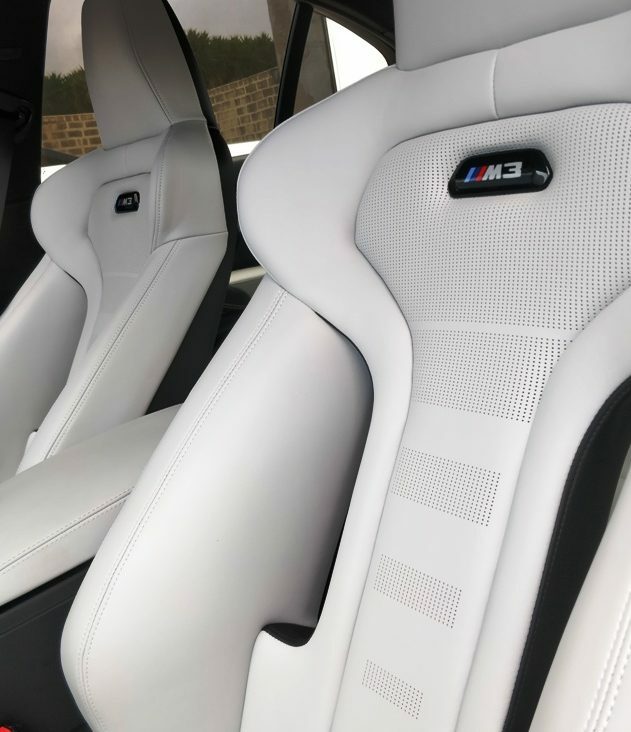 The interior remains largely unchanged, but the Competition Package cars get new lightweight sport seats along with the M-striped woven seat belts. 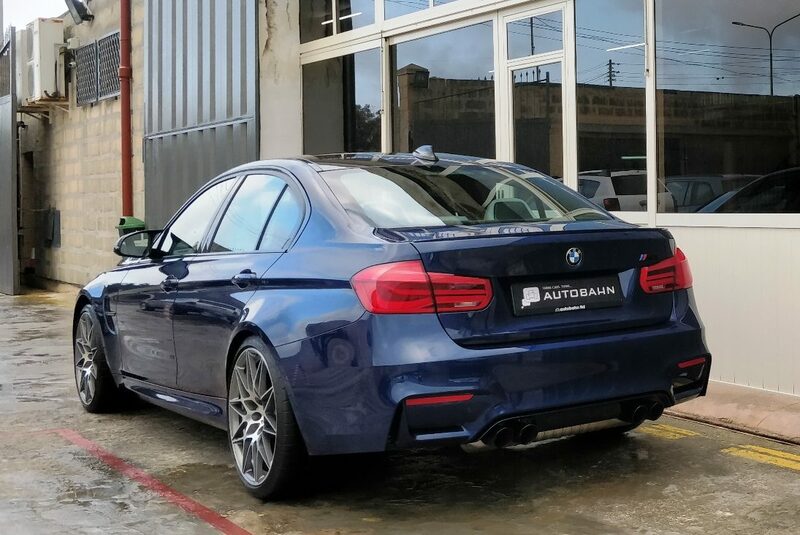 The exterior includes the M Sport exhaust with black chrome tailpipes and high gloss Shadow Line exterior trim. Gloss black trim is added to the kidney grille, side gills, and model badge on the trunk. 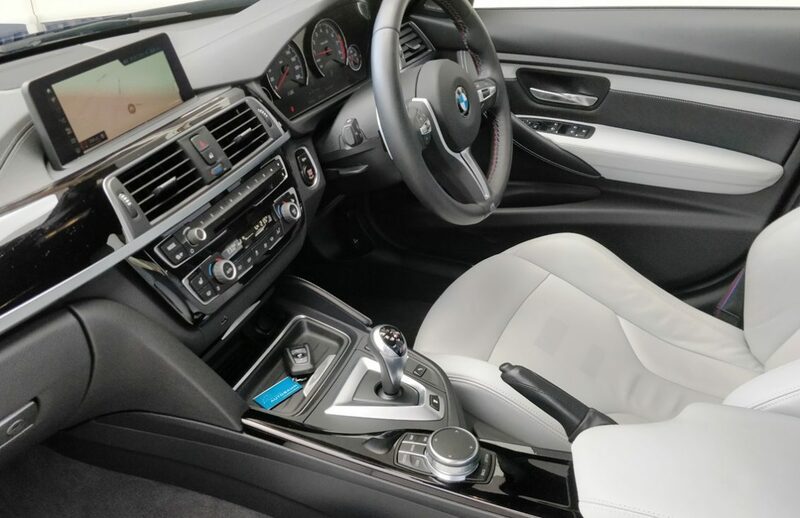 With the competition package the M3 accelerates from a standstill to 100 km/h (62 mph) in 4.0 seconds while using the dual clutch transmission (DCT).